The passion for equestrian sport has been driving us for more than 60 years. With absolute precision and state-of-the-art engineering, we are constantly developing innovative transport solutions focusing on the needs of horse and rider. Also when designing and building our Böckmann Compact Horse Truck –the largest-in-class – we were driven by the wish to provide a vehicle which meets all these demands. 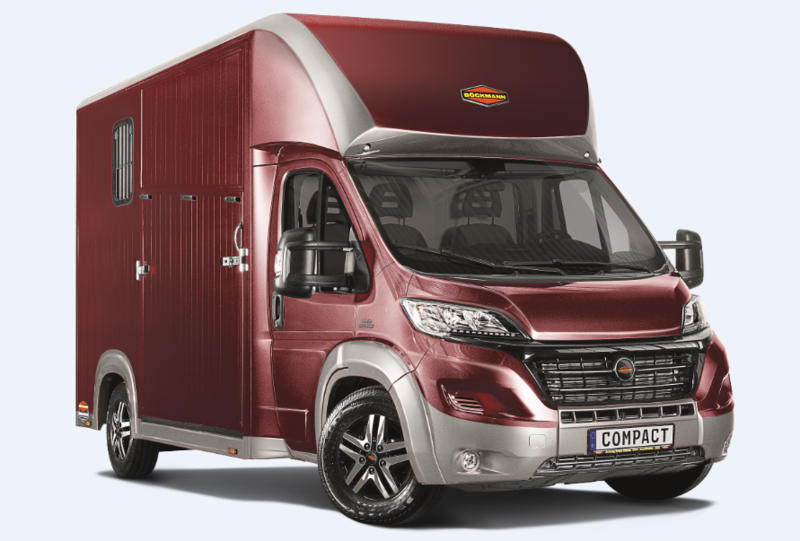 The new Compact offers maximum comfort, safety and stability. Read the following pages to learn more about the Compact. 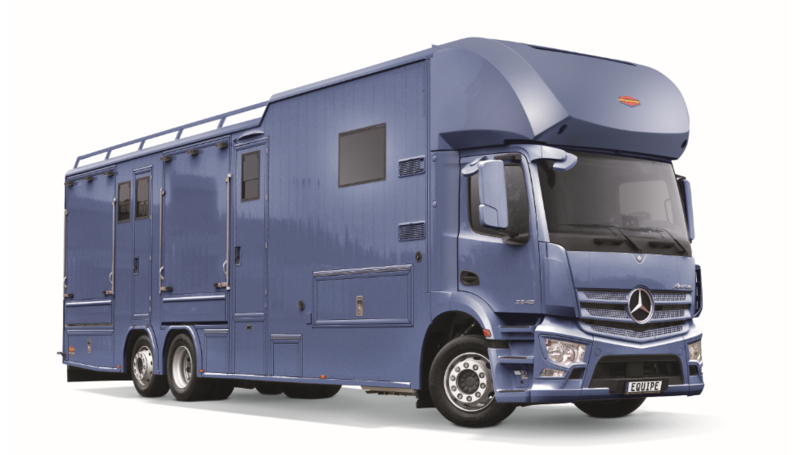 If you are considering a new horse truck, you are in the right place. Böckmann horse transport vehicles are widely regarded as some of the safest, most comfortable ( for horses and humans), durable and the most up-to-date technically. Innovation is a driving force in the Böckmann company which is located in Lastrup, Germany. The trucks shown here are available in Australia and are individually built to Australian Standards. And they carry full Australian Warranty from the respective Australian dealer network. If the information you want is not on this site please contact me direct to get all the answers you want. and manoeuvrability. It is extremely practical, with the attention to detail that we have come to expect from German made products.” more…..
An extremely easy to drive 2 horse truck with all the features of a modern luxury car and legally able to be driven with a normal car licence. Click on the image for all the details. 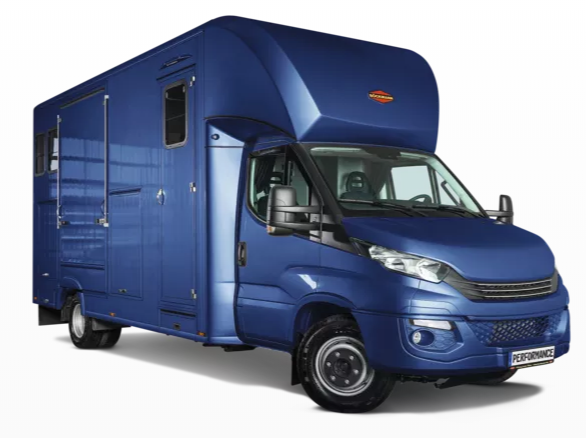 Larger and heavier than the Compact, 2 or 3 horse configuration and a towing capacity of max 3.5 There is heaps of space for storage and also for a small living apartment. Click on the image for all the details. Just about anything is possible with the Böckmann Equipe, hand built exactly to the customers’ requirements. Number of horses to be carried, size of the living apartment, pop outs, pop ups are all customisable.